3 Reasons to Remove Tree Stumps from Your Yard | Mr. Tree, Inc.
To keep your home safe from the damage an old tree can cause if it falls onto your roof, tree removal in Beaverton, OR is sometimes necessary. The decision to cut down a tree is easy if it is a hazard to the house. However, whether or not you should remove the stump is not as obvious of an answer since it doesn’t pose a threat to your home. There are a few reasons why it might be a good idea to remove the stump with the tree. If you do not have a stump removed, you face issues with safety, unwanted growth, and your yard’s appearance. A stump left in your yard is an obvious risk for children playing who might be running too fast to notice the obstacle. It also can be a liability if someone visiting you trips over one of the roots. A stump too close to your driveway or street may not be visible at night, and a visitor parking near it could bump it and damage their car. Soil can change around a stump. It may settle around the old roots and leave depressions in the ground. This can also be a hazard to anyone in your yard. Even though a tree has been removed, it is possible that some new growth may come out of the stump. Grinding a stump is the only way to be sure that some trees will not start to grow back. Insect nests may also grow in stumps as the wood rots. Your yard will be more attractive if you remove the stump, partly because it will look larger. You will be able to plant grass or a flower bed. You may have room for yard furniture once you remove the stump. 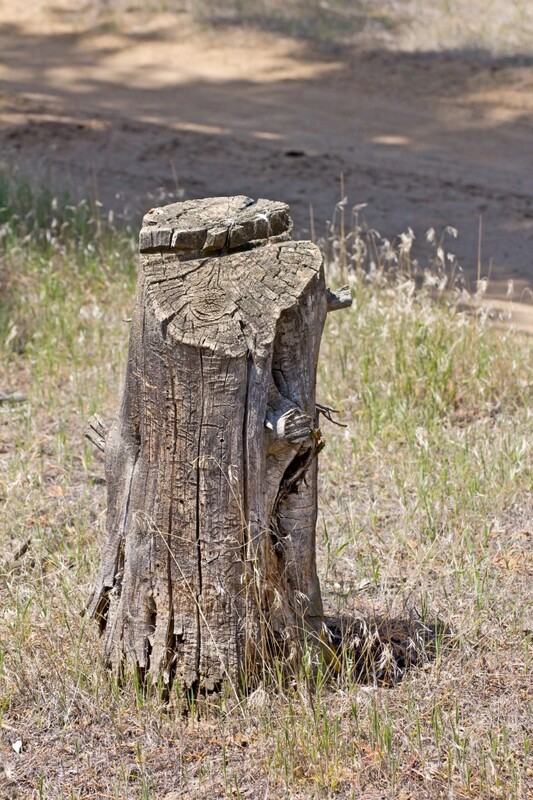 Tree stumps are unattractive as well as a safety and pest hazard that may cause unwanted growth. Finding a service that performs stump grinding in Beaverton OR can alleviate problems associated with stumps and improve the appearance of your yard.